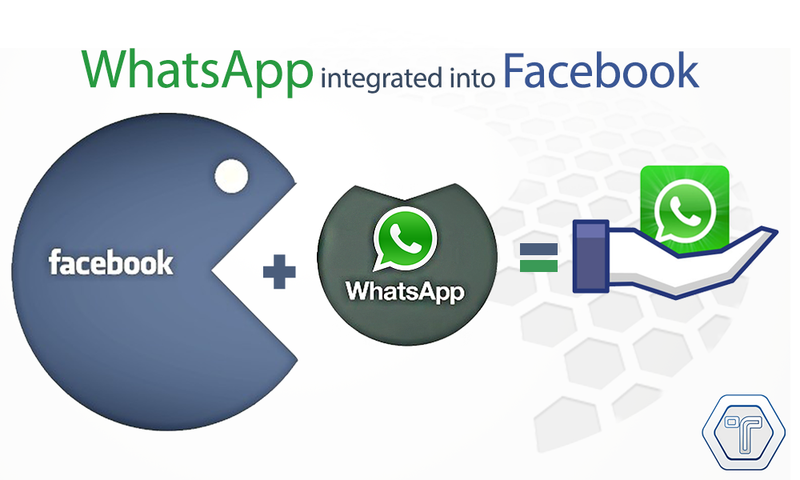 Facebook seems to be testing a new feature that would link or connect users on its WhatsApp social media platform via a Facebook button. News from AndroidHeadlines says that some users on Facebook are reporting the addition of a WhatsApp button within the Facebook app. This feature which seems to be only for users on Android appears to be available only for a selected group of Facebook users although one Facebook user alleged that after switching the app's language to Danish, the feature became available for use, though there isn't anything to confirm that the change of language is required for it to work. Well, the WhatsApp button comes with the WhatsApp name and icon and it appears just below the Facebook owner username within the Facebook apps menu. It is still unclear what the WhatsApp button actually does but for now those that have access to the feature are using it as a shortcut to the WhatsApp application. Those that have the privilege to test the feature are still hoping that Facebook adds other features and functionality of WhatsApp to the button other than just a mere shortcut to WhatsApp. As the time of this writing, Facebook hasn't officially announced or confirmed anything regarding the new feature.